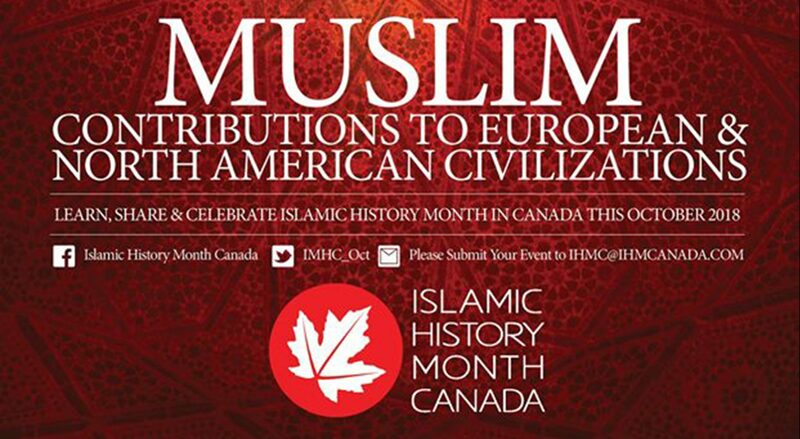 Islamic History Month Canada (IHMC) in October aims to celebrate, inform, educate, and share with fellow Canadians the rich Muslim heritage and contributions to society: Contributions in sciences, humanities, medicine, astronomy, and other disciplines that have greatly benefited human progress. 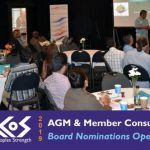 IHMC believes that through education and sharing positive stories, all Canadians can grow and connect in mutually beneficial ways. Celebrations take place across Canada in October. IHMC has been proclaimed in the cities of Kingston, Burnaby, and most recently in the province of Manitoba. The recognition of Islamic History Month is an exciting part of Canadian-Muslim history that has been issued to celebrate the diverse fabric of Canadians. Bridge-building with understanding is one of the goals of IHMC. More importantly, at a time when Muslim are being perceived as the ‘other’, it’s a time dedicated to showcasing Muslims’ contributions to humanity many may not be aware of. Previous IHMC themes have included Islamic Art and Architecture; Islamic Banking and Finance; Irrigation and Water systems; Medicine and Pharmacology; and Islam and the Environment. 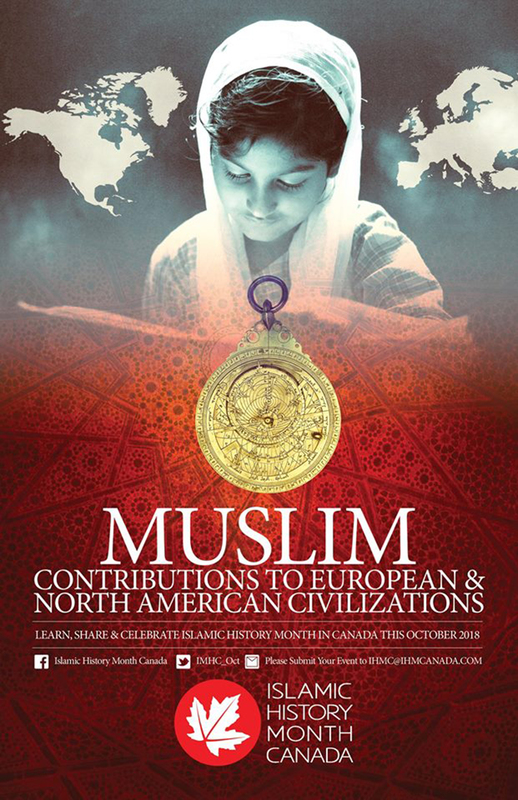 Islamic History Month Canada provides a time to focus on celebrating and educating the Muslim and non-Muslim community on the rich history, heritage and culture of Canadian Muslims and Muslims around the world. In 2007, IHMC was graciously proclaimed by the honourable and departed, Mauril Belanger, MP, for Ottawa-Vanier. In 2013, IHMC became an independent body with a new Chair. 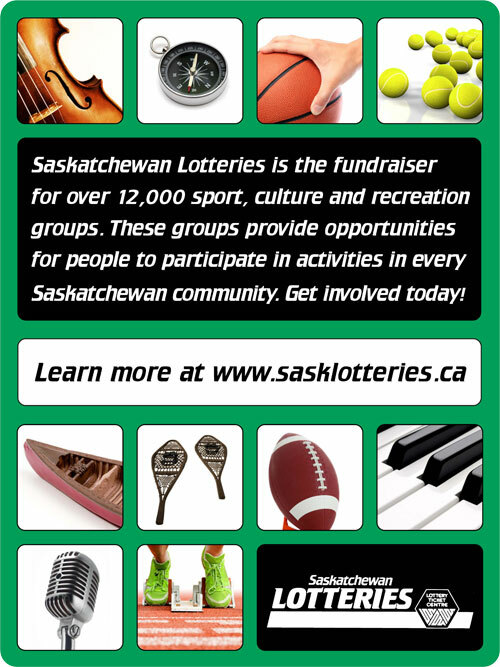 The Board members are currently from Saskatoon, Regina, London, Ottawa, and Winnipeg. 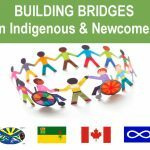 The 2017 theme for IHMC is ‘Celebrating Diversity; Honoring Reconciliation’ and the Multicultural Council of Saskatchewan will be featuring profiles of Muslims who have contributed to a stronger and a more vibrant community and called Saskatchewan home since the late 1960s. 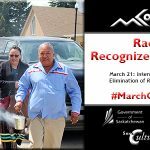 Share your event with IHMC today! Provides history, events and general info about IHMC.